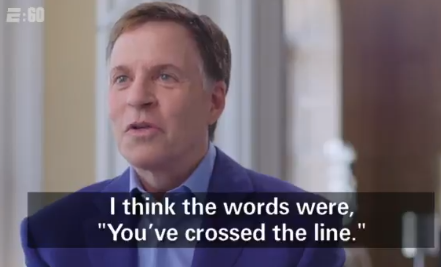 Earlier this year—after 40 years of sports broadcasts, Olympics coverage, veteran sports commentator Bob Costas announced that he was stepping down from his post at NBC Sports. Now, reports AVNews.com, Costas talks publicly with ESPN's Outside the Lines about one of the most controversial moments of the latter portion of his career: Getting unofficially fired from the network’s 2018 Super Bowl coverage, specifically for bringing up the concussion crisis that’s been quietly endangering the brains of NFL players for years. Costas was originally supposed to co-host NBC’s coverage of Super Bowl LII, his eighth time helming NBC’s take on The Very Large Game. However, just a few days before the game was set to be played, the network quietly replaced him with fellow anchor Liam McHugh. At the time, Costas played his replacement off as a case of schedules meshing and professional courtesy, but even back then, people speculated that it had a lot more to do with comments he’d made about the “declining” state of modern football the year before.